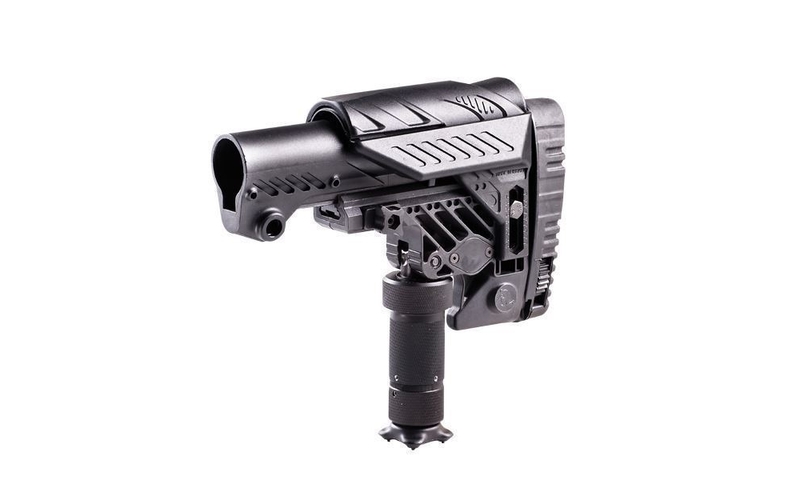 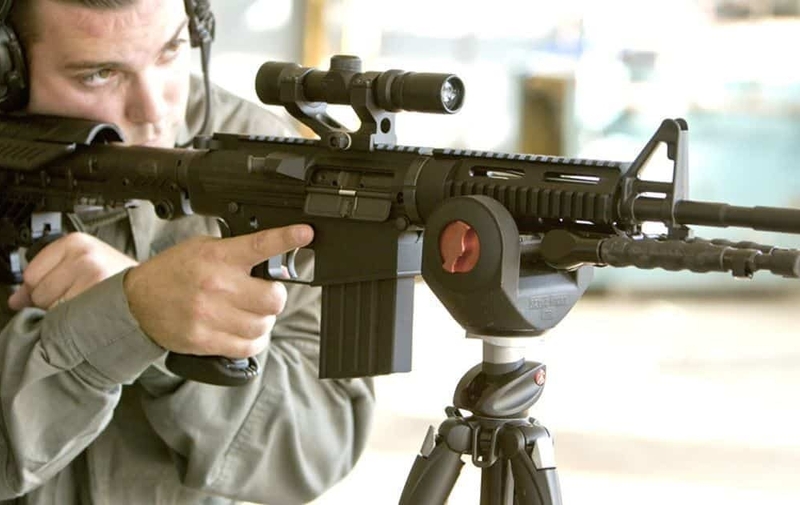 The ARS Short Multi Position Sniper AR Stock is specifically engineered for designed Marksman. 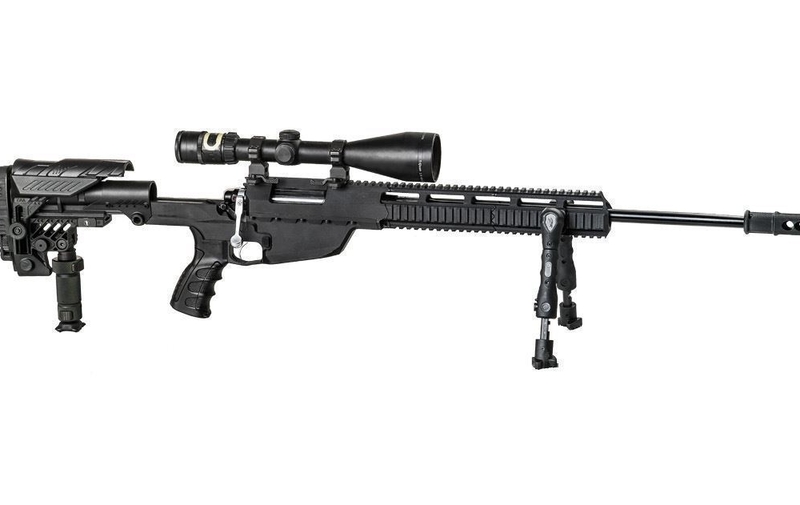 This sniper stock model enables users to provide enhanced accurate rapid fire. 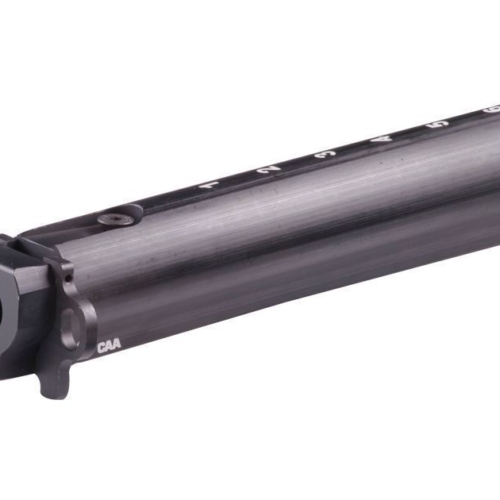 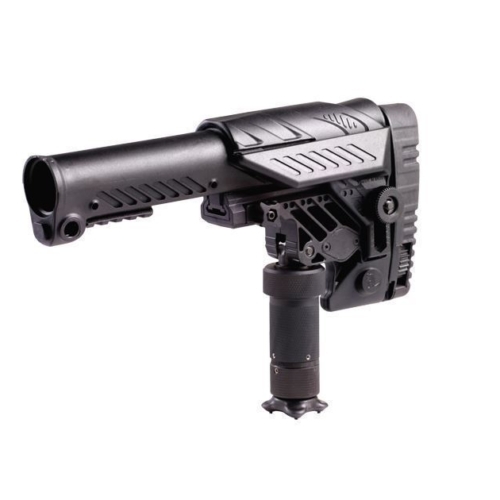 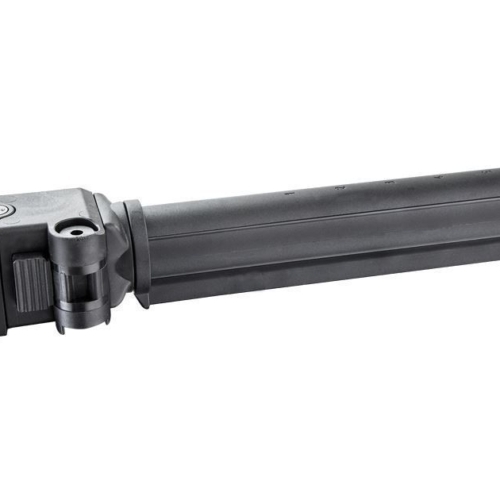 Designed to offer shorter length specifically for AR-15 and M16 and similar collapsible tubes, the ARS is adjustable for height and length-of-pull positioning. 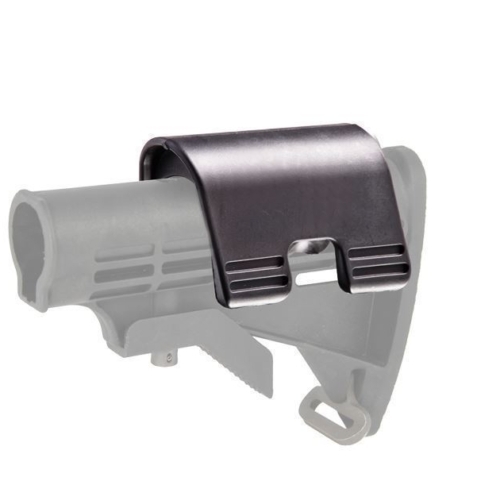 This aluminum and polymer-made stock was made for a comfort feel to withstand the toughest environments.